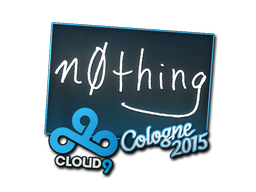 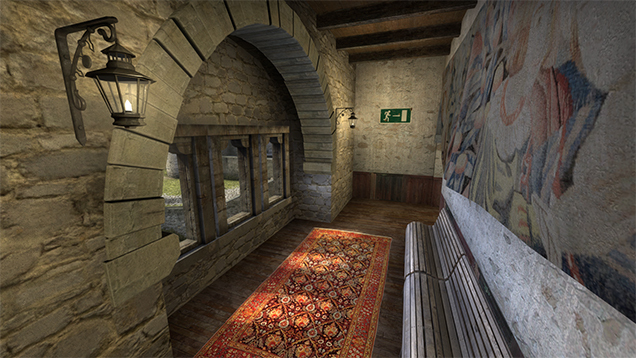 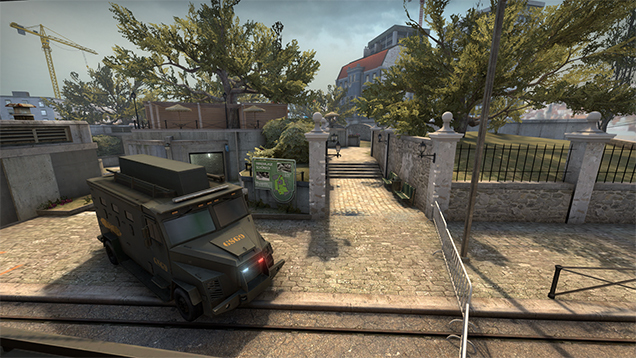 A update has been released for Counterstrike: Global Offensive bringing a update to de_cbble with heavy modifications. 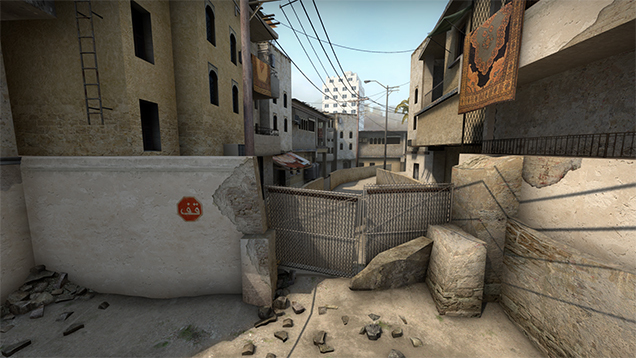 A update has been released for Counterstrike: Global Offensive bringing a few gameplay/client fixes with map modifications to Mirage, Overpass, and Nuke. 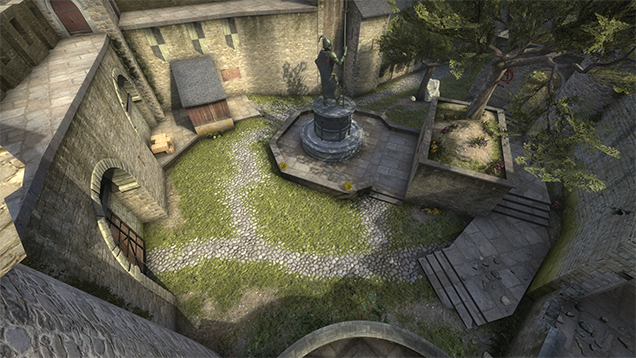 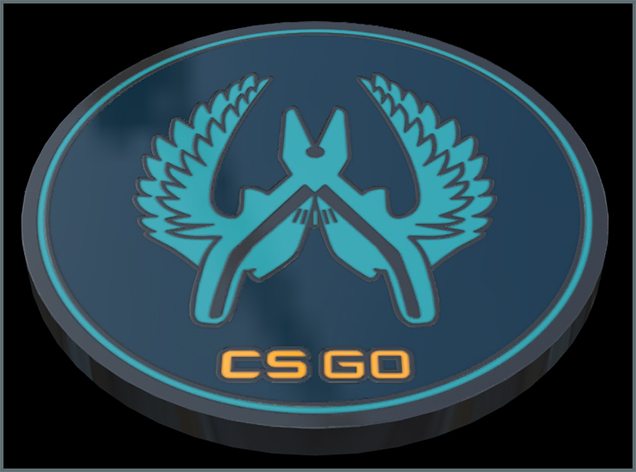 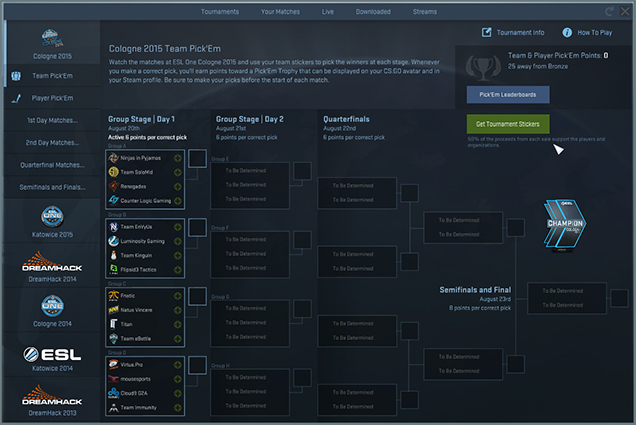 A update has been released for Counterstrike: Global Offensive bringing several gameplay/client fixes with some map modifications on De_cbble. 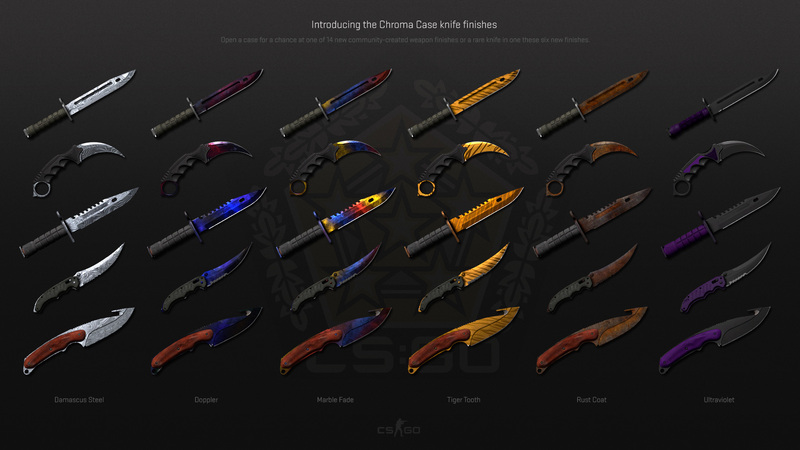 A update has been released for Counterstrike: Global Offensive bringing several gameplay adjustments, along with the release of the all new Chroma Case.